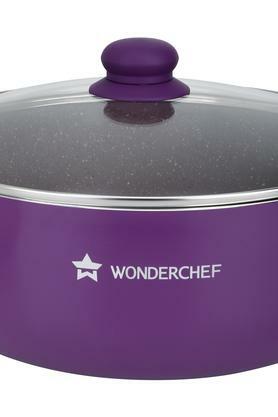 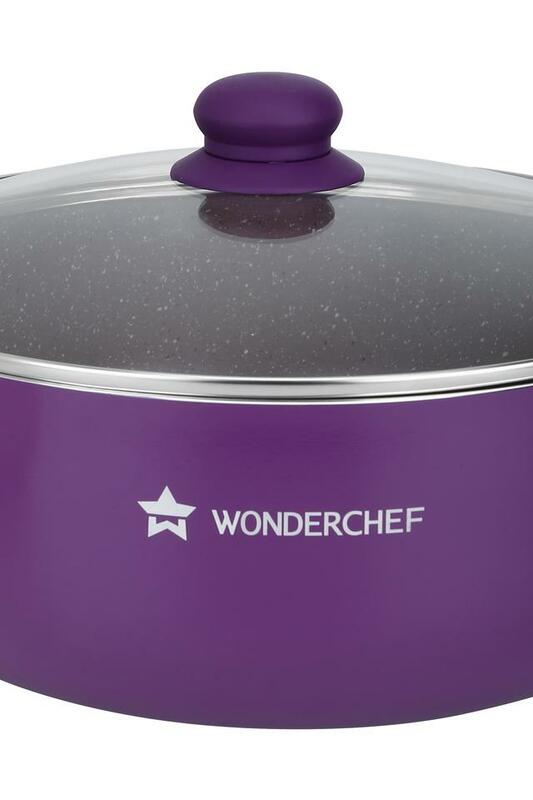 Add variety to your pans and pots collection with this casserole with lid by Wonderchef. 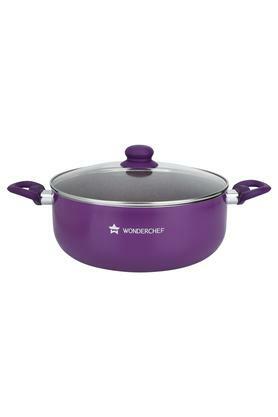 Besides, it is made using good quality material which assures durability and lends it a good finish. It is a designer casserole with a healthy five layer non-stick coating. 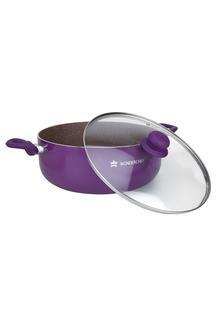 Cook stylishly in this efficient and attractive casserole with lid and fetch compliments for your choice.